More footage of Lancarse's upcoming PlayStation RPG. 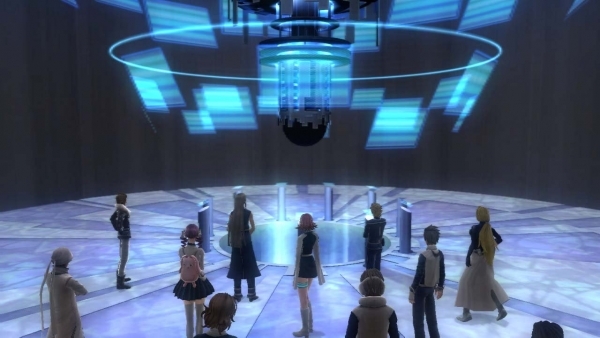 FuRyu has released a new gameplay video for Lost Dimension showing off the game’s “Vision & Judge” feature. In order to climb the mysterious tower known as the “Pillar,” players must “Erase” one of their team members per floor. Lurking within your team are traitors, whom you’ll uncover and eliminate using hero Sho Kasugai’s “Vision” future-seeing ability. Watch the footage below. The game is due out for PlayStation 3 and PS Vita in Japan on August 7.